Michael A. Dragonetti founded Dragon Rescue Management in 1999 and is a 22-year veteran firefighter with the Stamford (CT) Fire Department. He was assigned to Rescue Company 1 for 17 years and is currently the Deputy Chief’s Aide in Group 2. He is a certified fire service instructor; presented courses in elevator operations at the Fire Department of New York (FDNY) Technical Rescue School (2002-2005). 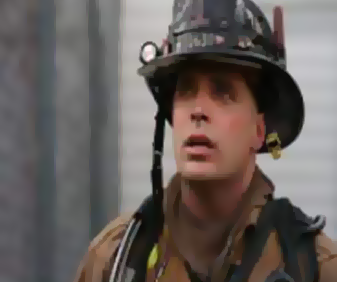 Michael was an instructor at the FDIC 2003-2010 and is a contributing author for Fire Engineering magazine. Prior to developing and teaching "Handling Elevator Emergencies", he had extensive experience in the New York City Metropolitan area constructing, modernizing, maintaining, and repairing elevators and escalators with one of the largest elevator companies in the world.